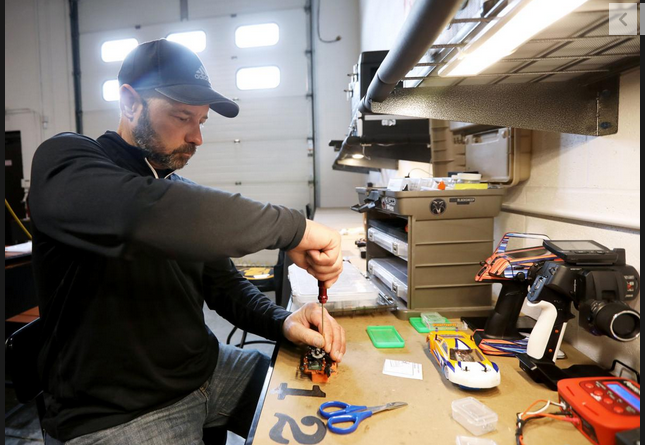 In March 2019, the Wisconsin State Journal stopped over to check us out! 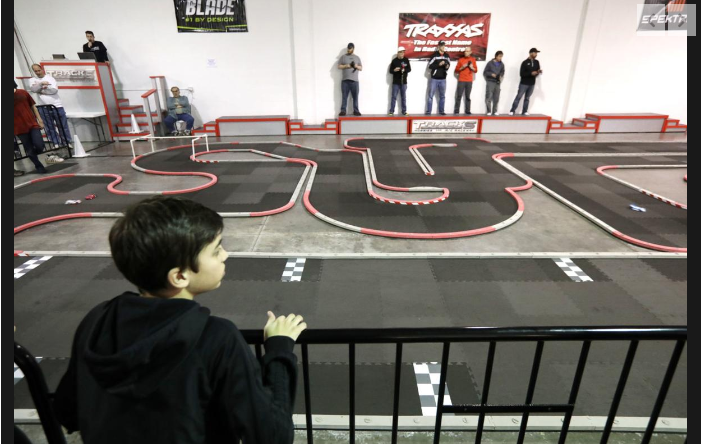 They ran a nice article about Tracks Hobbies, featuring some great photos of action in the Raceway! Read the article! Wisconsin’s 57 Television is an independent station in the Madison area, which focuses on bringing viewers locally-relevant content. Keep an eye out for us on their Wisconsin Family program. 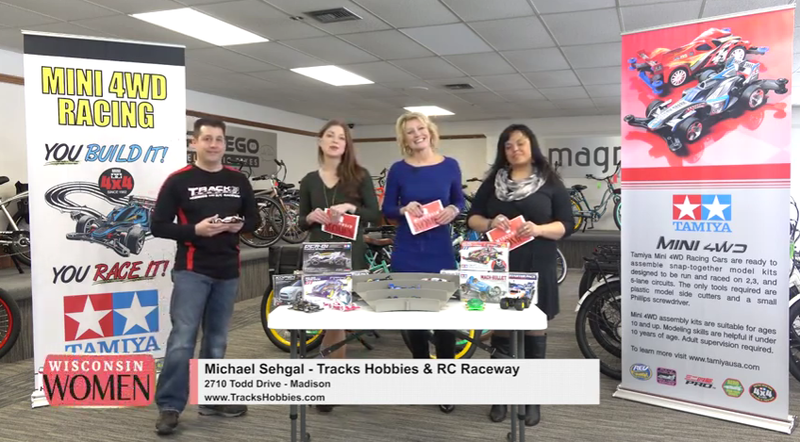 We are making regular appearances on the show to spreed the word about our store and our raceway, as well as to get our community excited about this wonderful hobby! 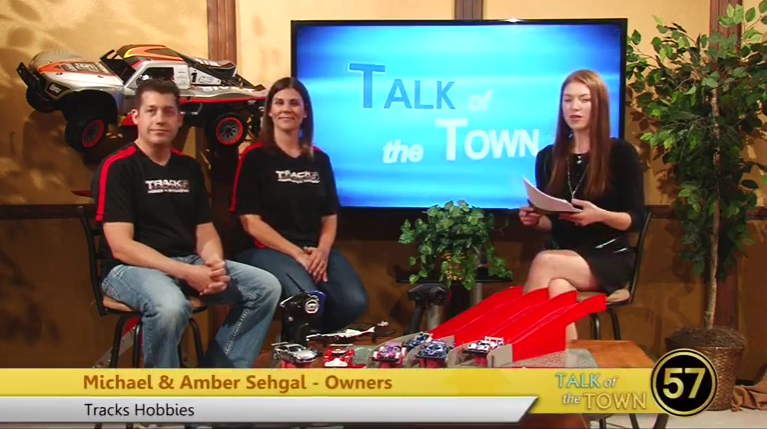 Check out our segments by clicking the associated photos below.